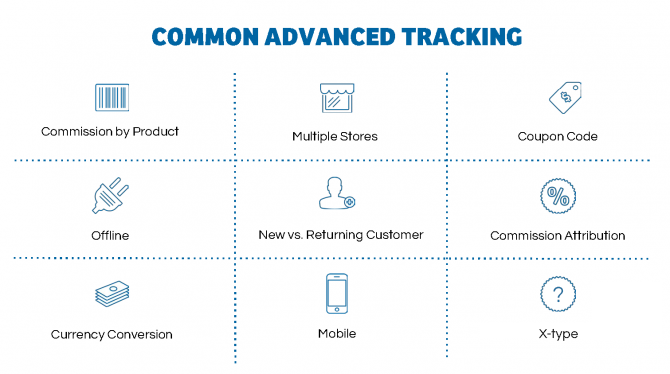 While we only require baseline tracking parameters to launch your program on the Network, we encourage you to explore some advanced tracking options to help you discover more about your Affiliate channel. You may be unfamiliar with this option, so let’s dig a deeper. 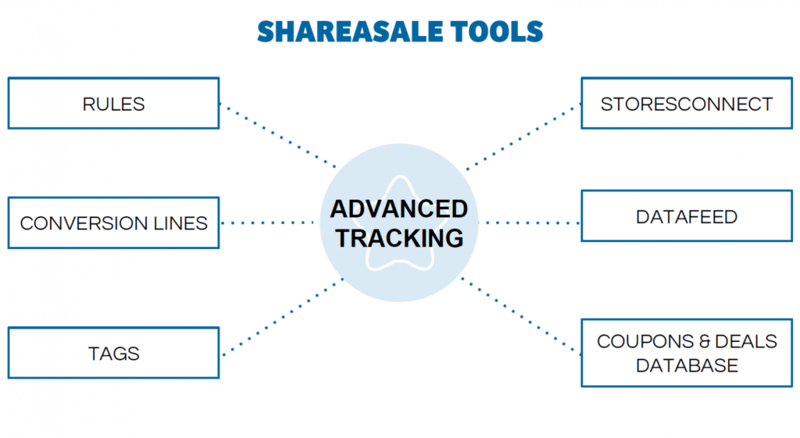 We go even further to provide a flexible solution for merchants that need to setup tracking or configure a commission structure outside of ShareASale’s out-of-the-box advanced tracking options. 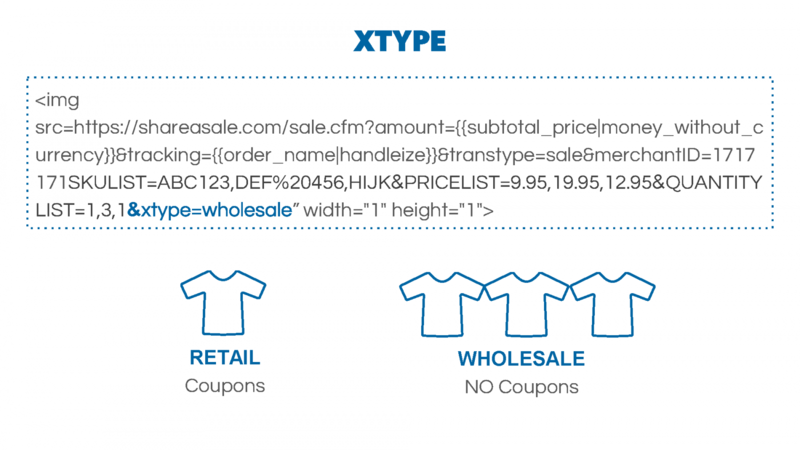 By working with ShareASale’s technical team, and with the assistance of a developer to setup the x-type solution, Merchants are able to pass free-form data to ShareASale on an order by order basis. In simpler terms, this means we can track whatever you want! 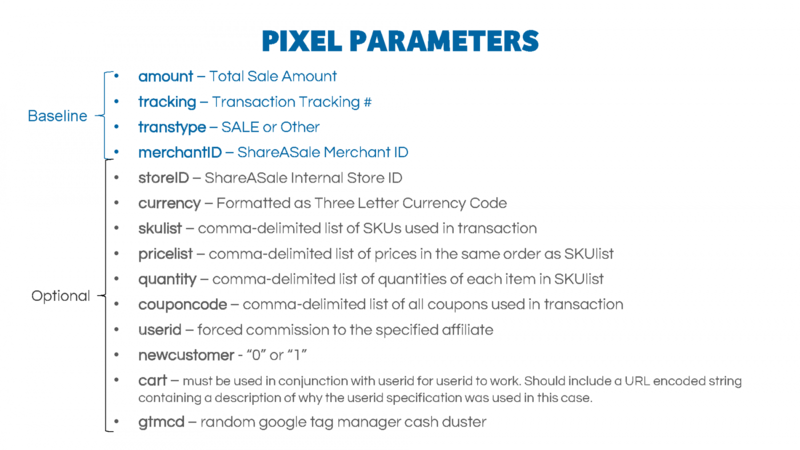 (as long as you are set up to gather data on your end) Merchants can then create commission rules using the free form order data passed in the x-type solution. A sample usage for the x-type solution would be a merchant with retail and wholesale sales tracking through their website. Retail and wholesale transactions typically have markedly different profit margins and thus require a different commission structure in order to ensure that commission payouts stay within those margins. And we will be able to give you better data about your customers and the effectiveness of your Affiliates! Curious to know which Affiliates or group of Affiliates sends you the most New Customers? 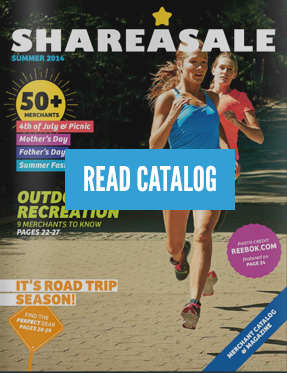 Or, do you want to get a glimpse of commissions generated using a specific deal or coupon? Get access to more thorough reporting and better data with advanced tracking. 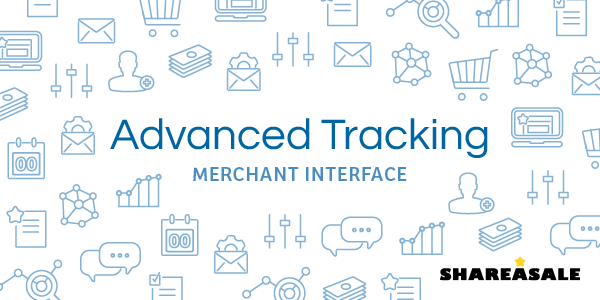 PRO TIP: By setting up Advanced Tracking, you can access a new report called “Transaction Breakout” to see reporting by Affiliate, group or entire program for the following metrics: Coupon, Transaction Type, New Customer, Coupon Code and Usage. This will require a phone call or email to set up. Someone from the Client Services team will work in collaboration with a technical member of your team to ensure proper setup of the advanced parameters. Go to help –> submit a ticket from within your account.